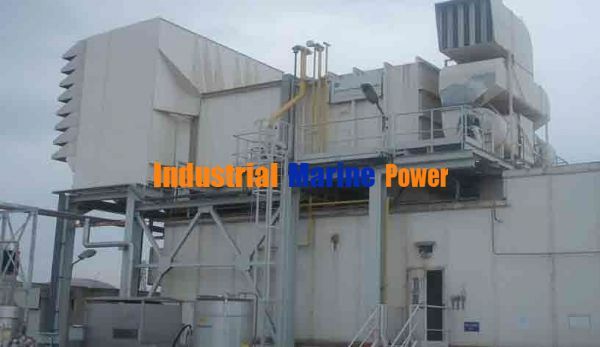 Also 2 X 65 MW and 120 MW combined cycle power plant(a special price). Please can you send me the quote for this plant? also send me the specificacionts of the power plant quoted.